Primers for a tough and very resitant finish, formulated with acrylic polyurethane resin in a waterbased formula. Waterbased Polyurethane Primer. 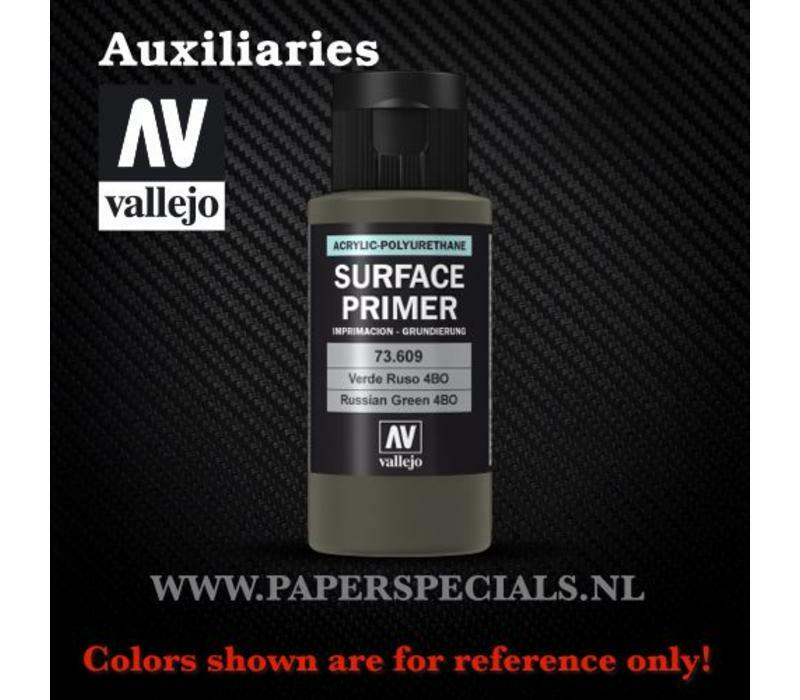 This Surface Primer can be used directly or mixed with other Auxiliary products like Varnishes, Mediums, etc. It is recomended to avoid mixing Surface Primer with alcohol and/or solvents. Apply with airbrush or brush. 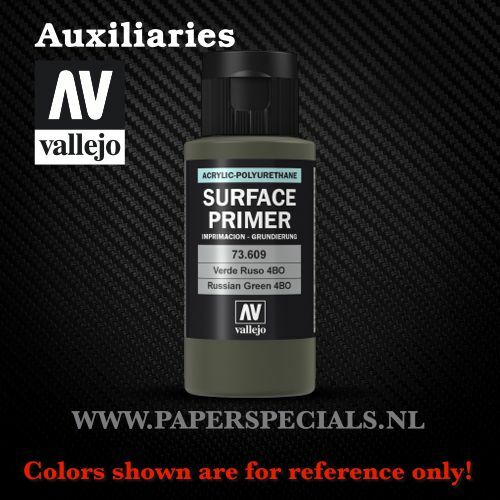 This Surface Primer has a selflevelling matt finish of extraordinary hardness and resistence, and does not hide details. Perfect as a ground for plastic, brass, resin, etc. Surface Primer can be cleaned easily using water; for a more thorough cleaning we recomend Airbrush Cleaner (Ref.71.099).